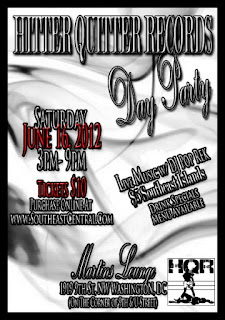 SOUTHEAST SLIM AKA SACE: HQR DAY PARTY!!! TICKETS ARE NO LONGER AVAILABLE ONLINE! YOU MUST PURCHASE AT DOOR! This is a good post and good videos&photos.